The decision will be made on the basis of two or three quarters. 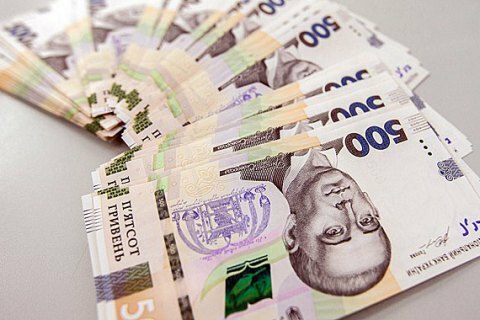 President Petro Poroshenko said that the minimum wage in Ukraine could increase to 4100 hryvnia in the second half of 2018. Speaking to the II Ukrainian Forum of United Citizens “Initiatives that Change Life” on Monday, the president hailed the government's move earlier this year to rise the minimum wage of Ukrainians from 1600 hryvnia to 3200 hryvnia. "It was an unprecedented decision in the conditions of Ukraine," he said. "I would like to thank the government and the prime minister for their proper reaction to my appeal regarding the State Budget," Poroshenko said. "I believe that wage growth is a positive consequence of reforms, openness of borders, orientation towards European indicators." "You pay more - you have more skilled employees, more motivation, more revenues to local budgets, more revenues to the pension fund," the president stressed.